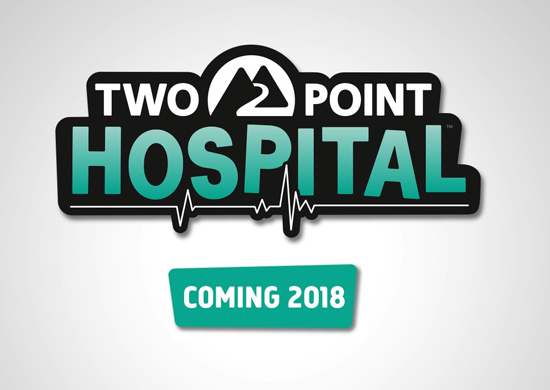 Two Point Hospital’s Lead Designer, Ben Huskins and Lead Animator, Chris Knott talk us through the little nuances of character interaction in the game that will bring your hospitals to life. personalities and the end result is a near unlimited amount of emergent gameplay possibilities. hospitals. Or you know, don’t, and laugh maniacally as chaos unfolds!